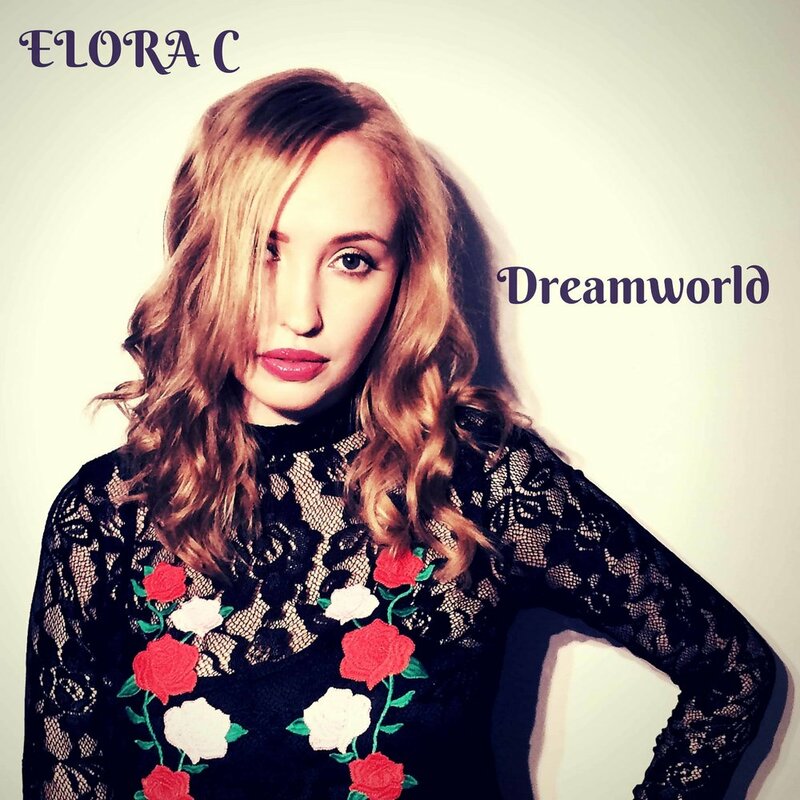 Elora C is the moniker of Irish singer, songwriter and producer, Carole Wood. The name was inspired by the duality of human nature; Elora C being Carole spelled backward, an alter ego of sorts. Her dark, narcotic-like dream pop is guided by a unique blend of smoky and honey-sweet vocals, which have been compared to Lana del Rey and Lera Lynn. Her debut album, "Dreamworld" was released on August 20th. "Dreamworld" was inspired by the cruelty and beauty of the world around us and our frail place in it. It explores the desire to escape to somewhere our pain and fears can’t touch us, whether that’s a place, a person or a feeling. Its lush, cinematic soundscape washes over the listener like a wave of dark power: lulling, seducing and drawing you into your own Dreamworld. The lead singles from the album, "Stay in Love" and "Chemical Lie" have appeared on numerous Spotify playlists, most notably A Breath of Fresh Eire. The follow-up single, "Wrong Shade of Blue" will be released on August 31st. The album is available now to stream/download on iTunes, Apple Music, Spotify, Google Play etc.